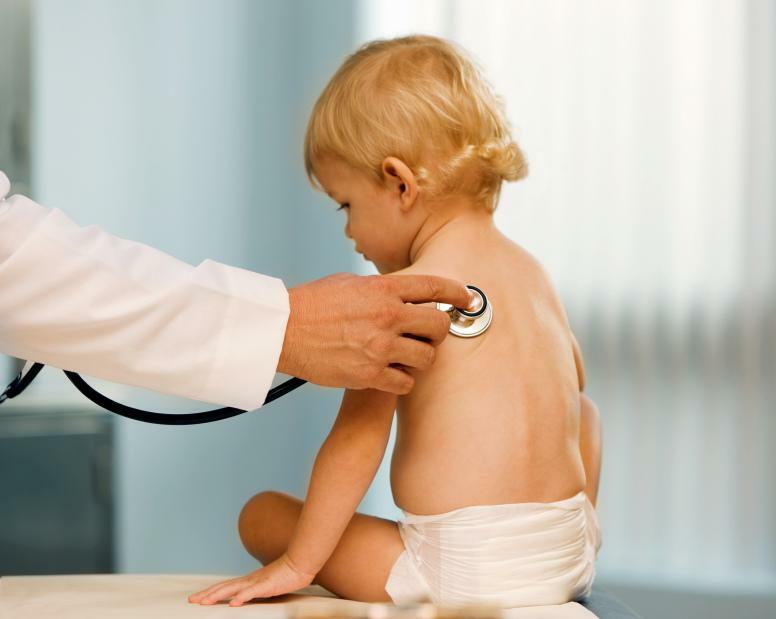 More than 60 of Georgia's 159 counties have no pediatrician. On Second Thought's Virginia Prescott speaks with Erica Sitkoff and Andy Miller. Virginia Prescott spoke with executive director from Voices of Georgia's Children, Erica Sitkoff andeditor of Georgia Health News, Andy Miller about the barriers Georgians face.